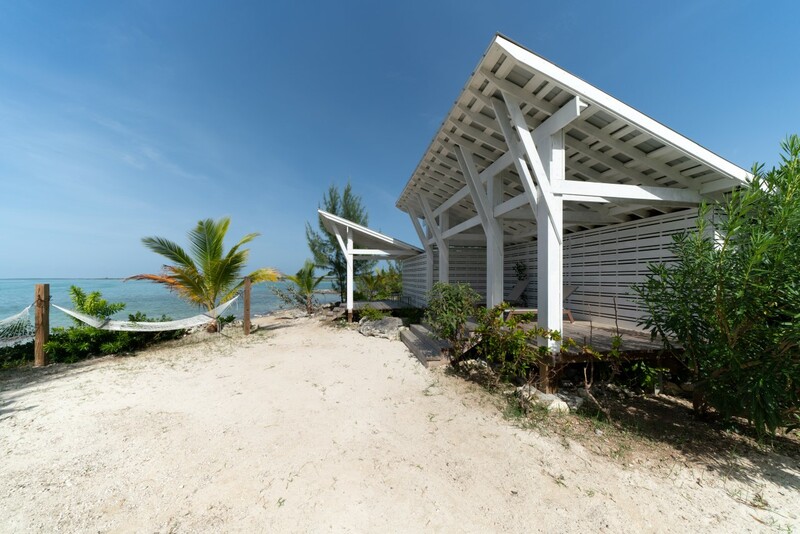 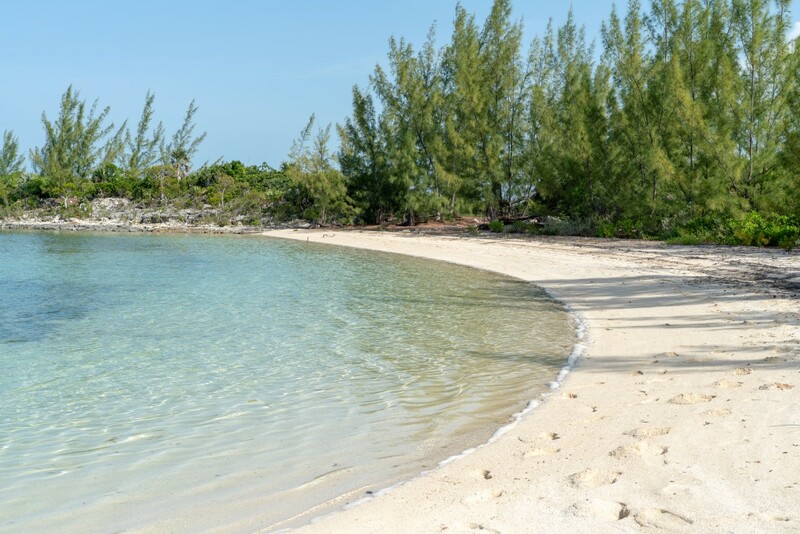 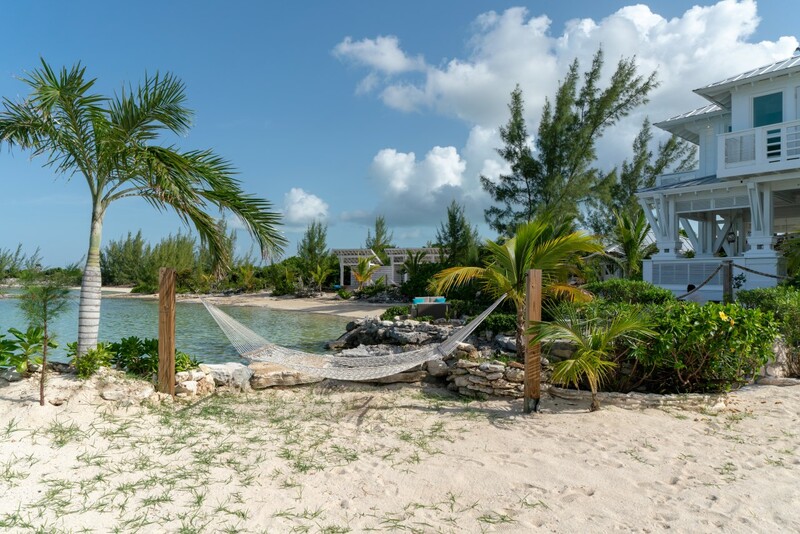 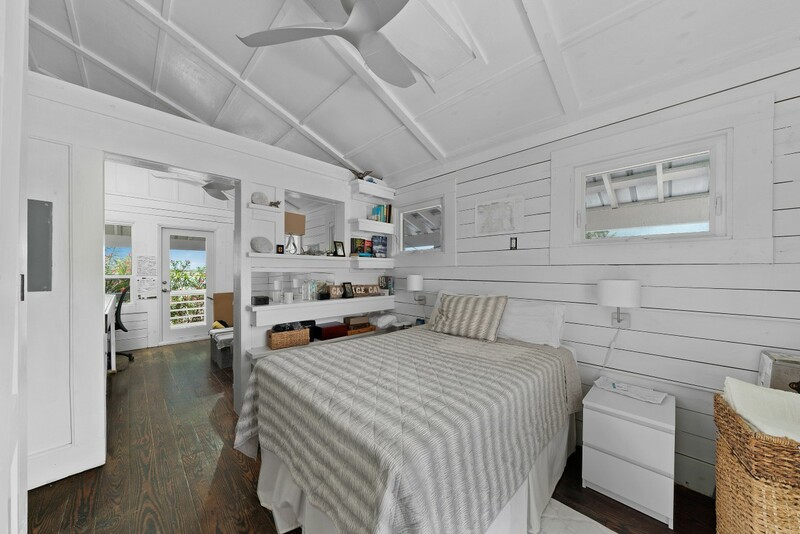 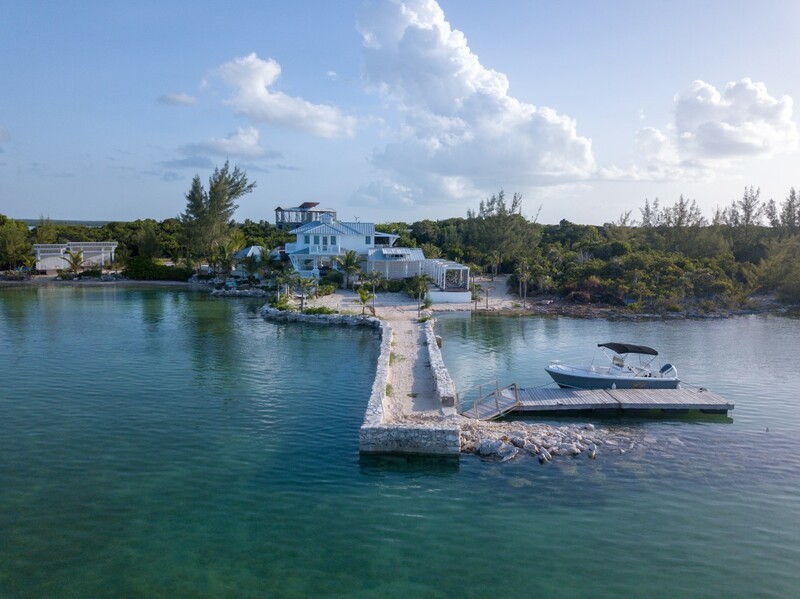 Cabbage Cay is a sustainable, off-the-grid, 35-acre private Island located just a short boat ride west of world famous Harbour Island and minutes away from mainland Eleuthera. 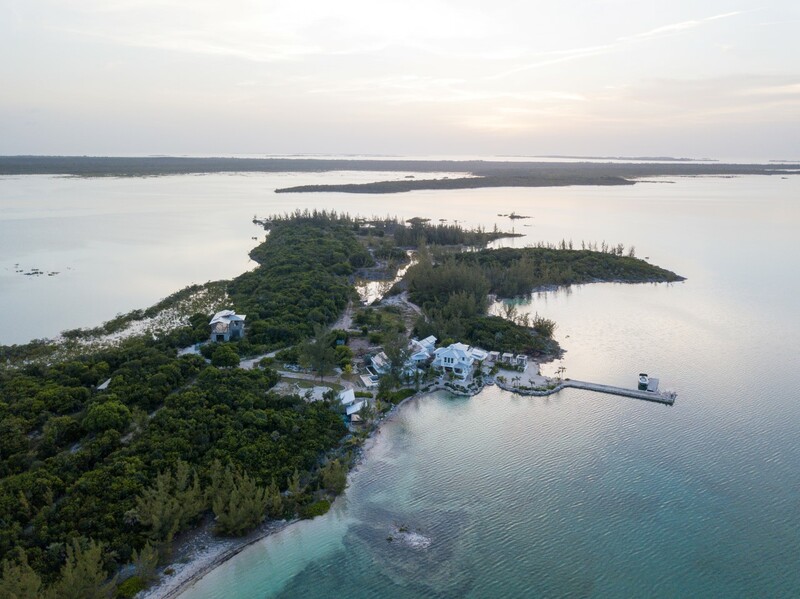 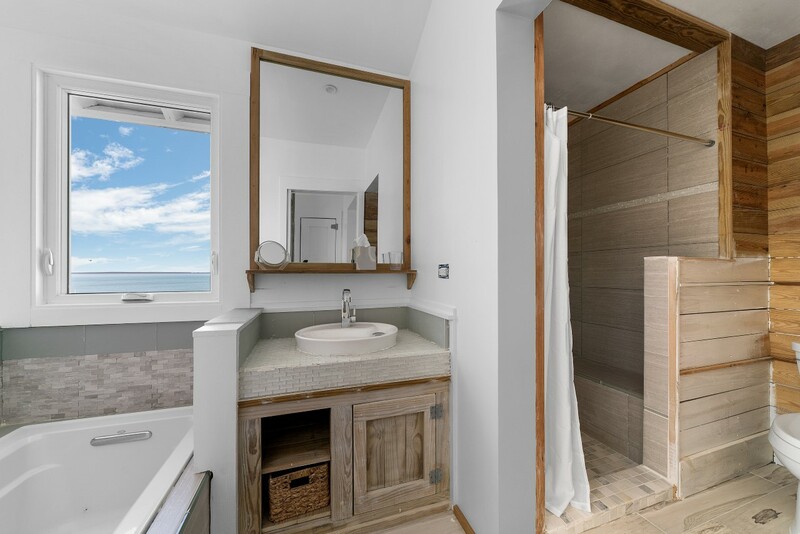 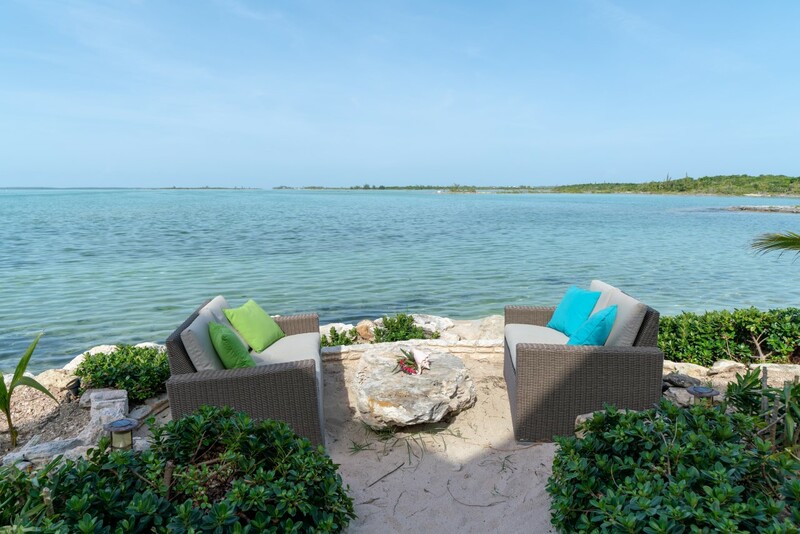 The island features up to 24’ elevations with three gorgeous sandy beaches, lush green vegetation, a protected anchorage area and abundant exotic wildlife. 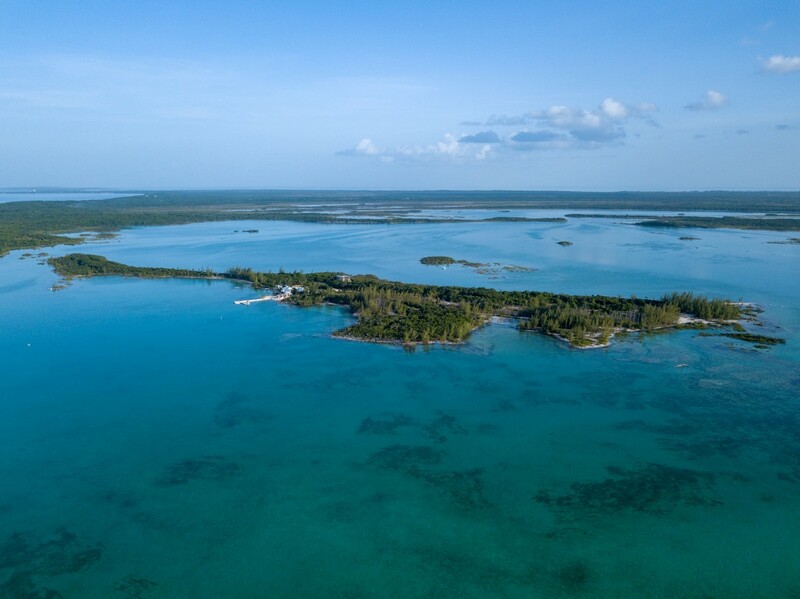 Crystalline waters complete the stunning vista and are home to a multitude of aquatic species including turtles, fish, and birds that thrive in and around the pristine waters surrounding the Island. 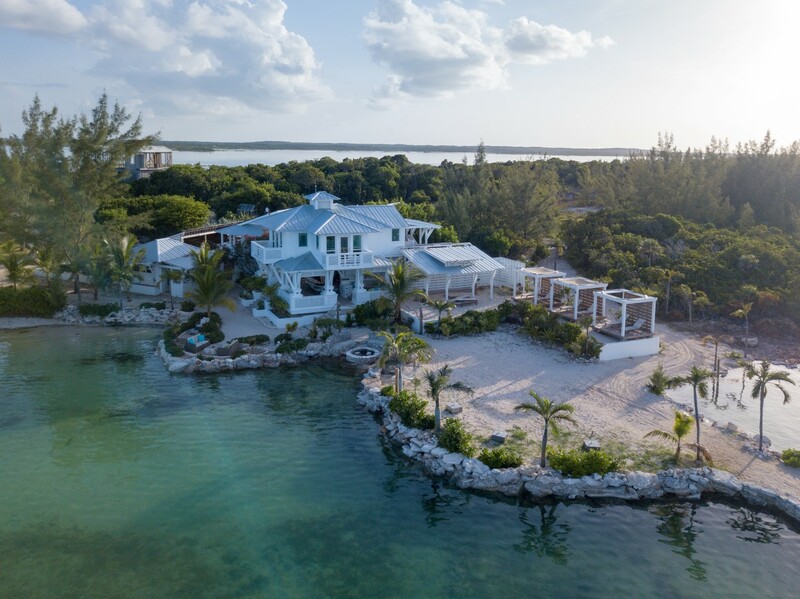 The combination of all these natural wonders make this island the ideal paradise getaway for a private owner seeking his personal natural playground, allowing him the privacy and freedom that is truly priceless. 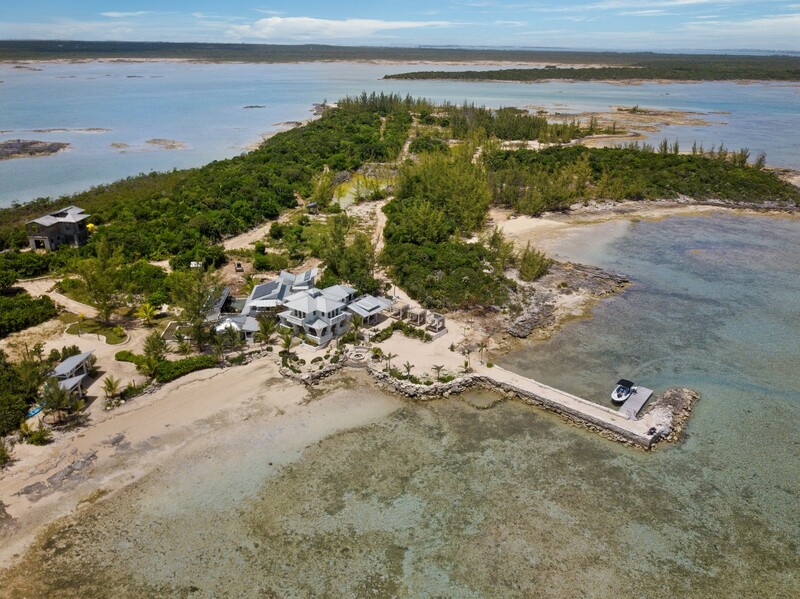 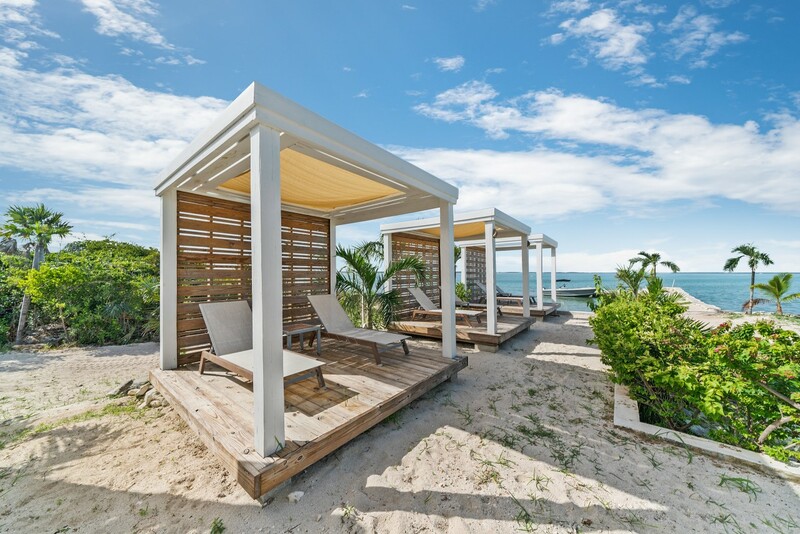 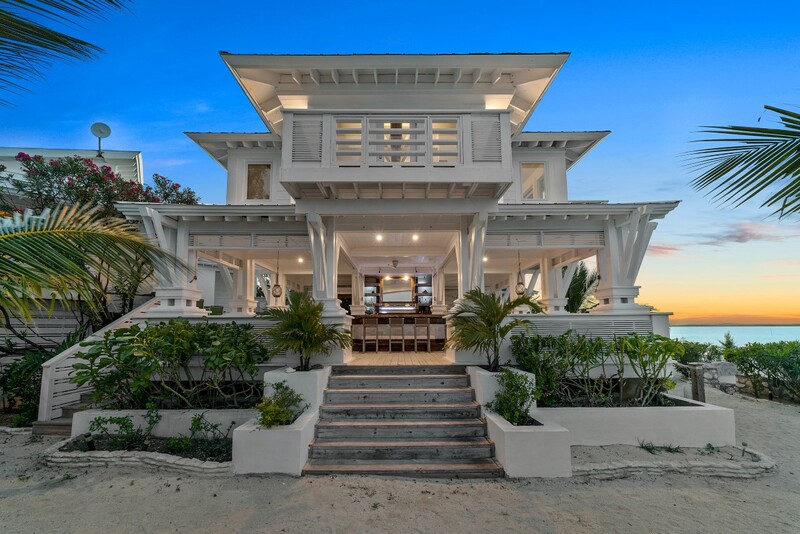 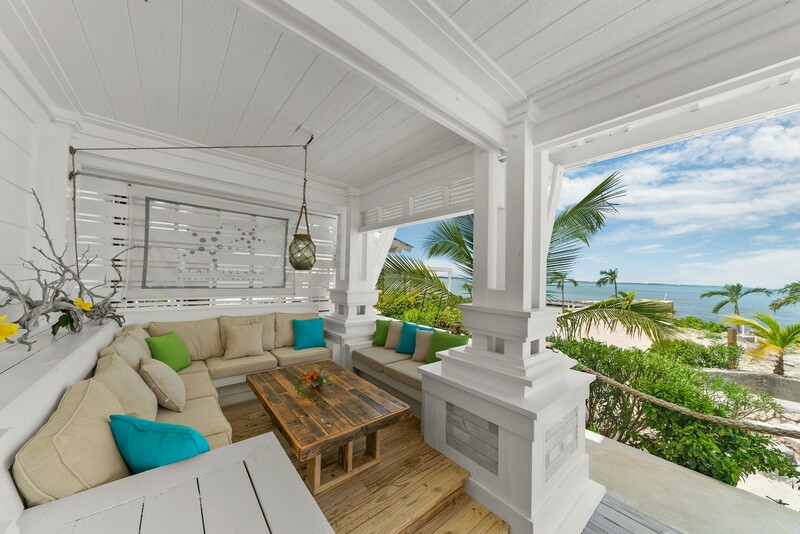 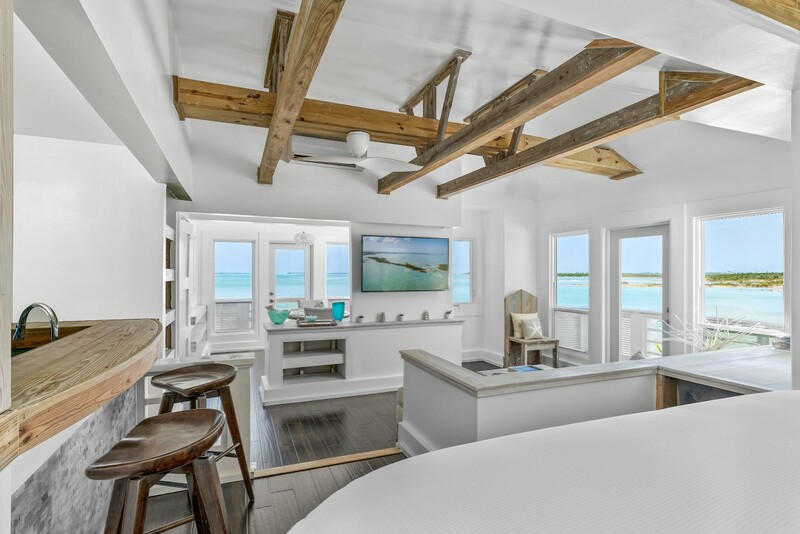 Hoteliers or developers would also appreciate the island’s natural beauty, and its proximity to Harbour Island and Eleuthera, providing a solid foundation to create the ultimate private island resort with nearby dining & amenities. 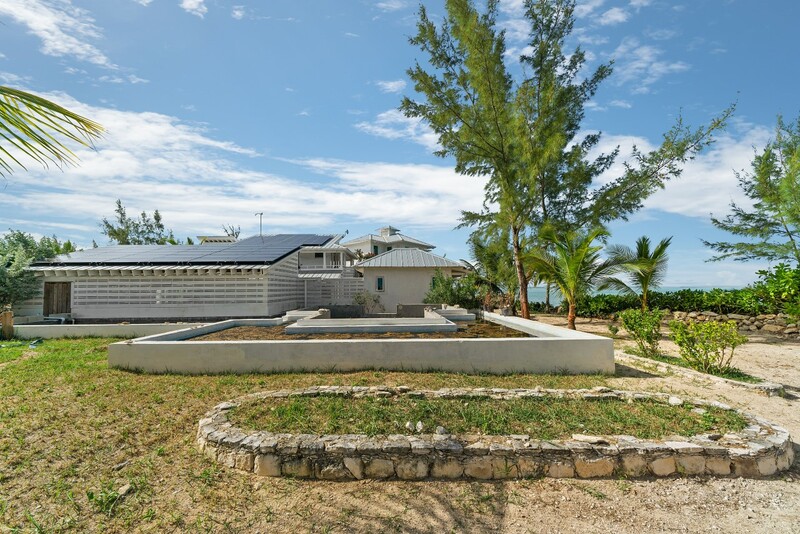 Cabbage Cay currently produces its own electricity via solar power as well as its own fresh water via reverse osmosis. 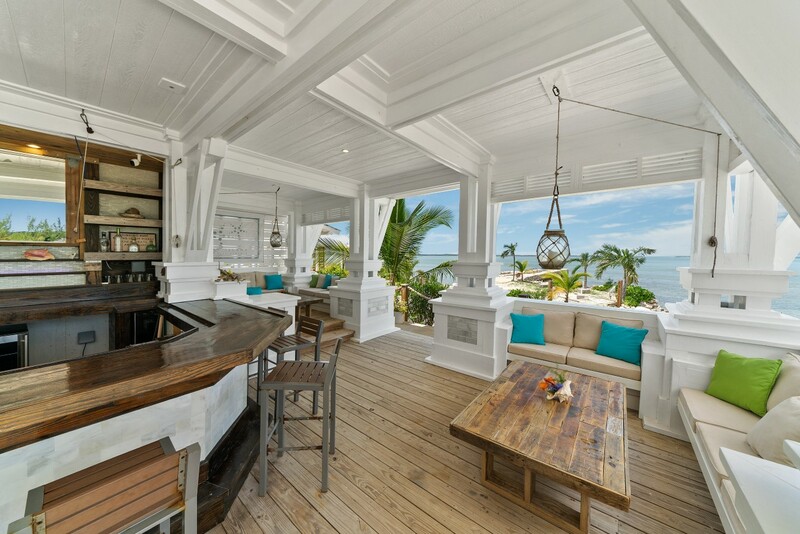 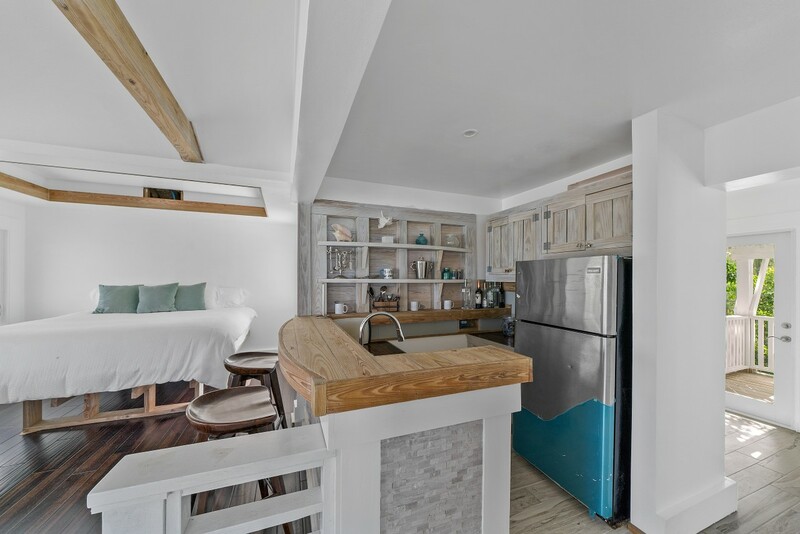 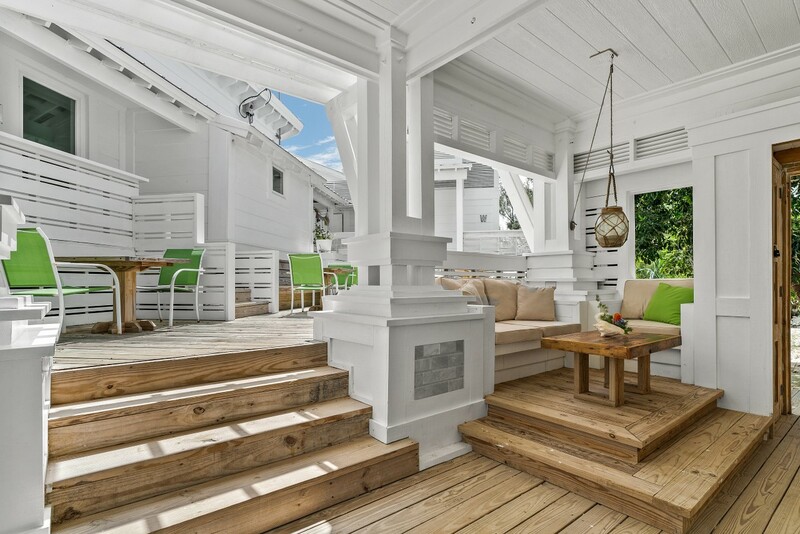 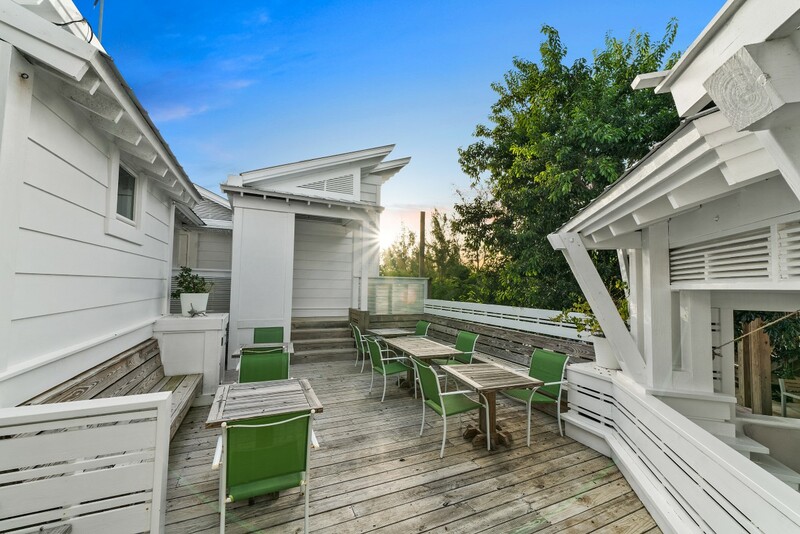 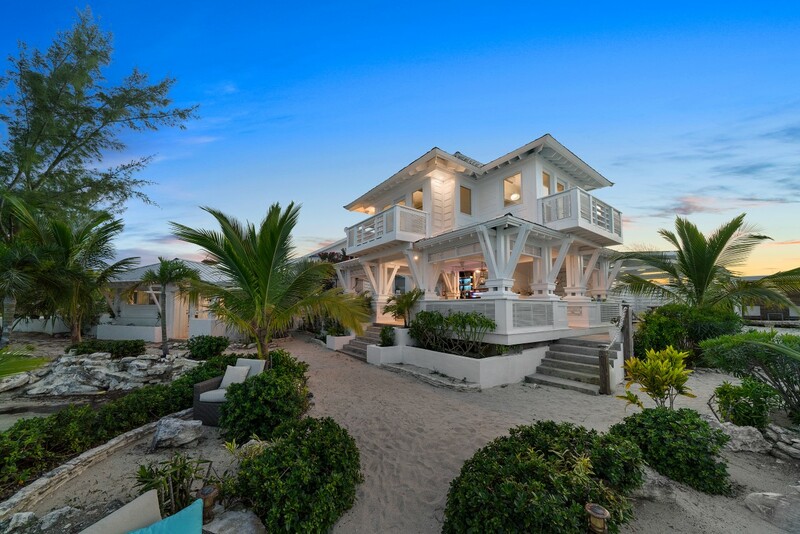 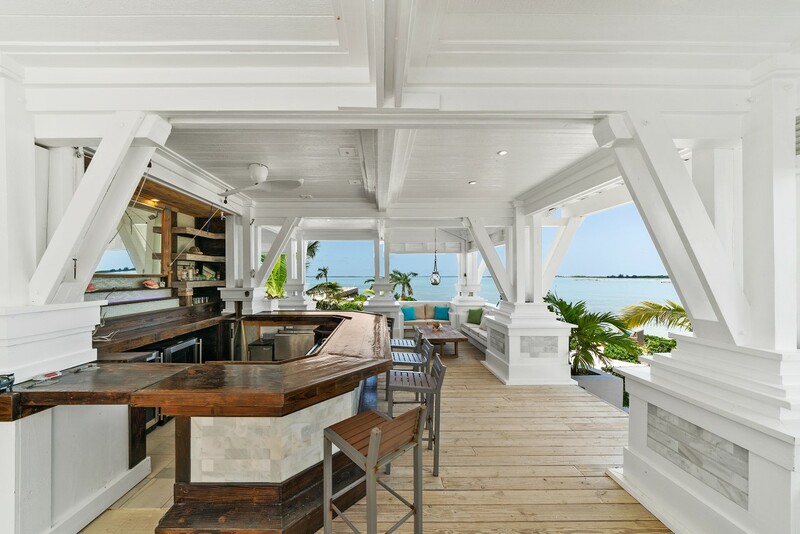 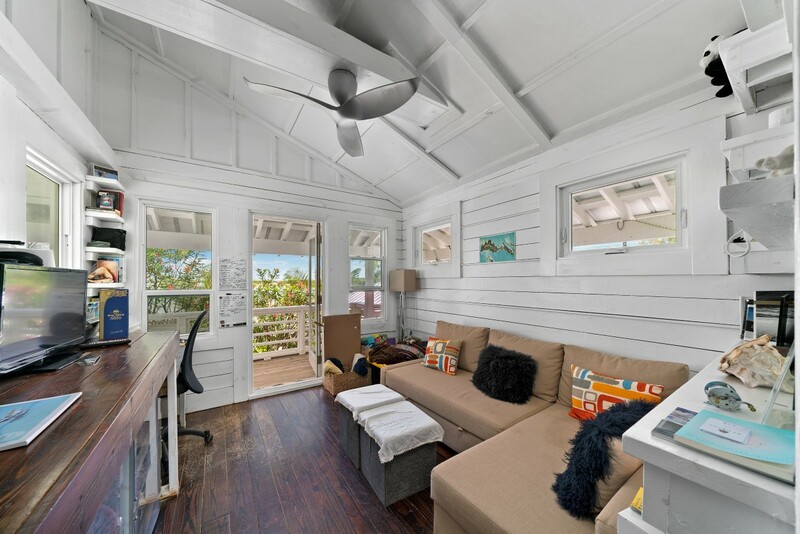 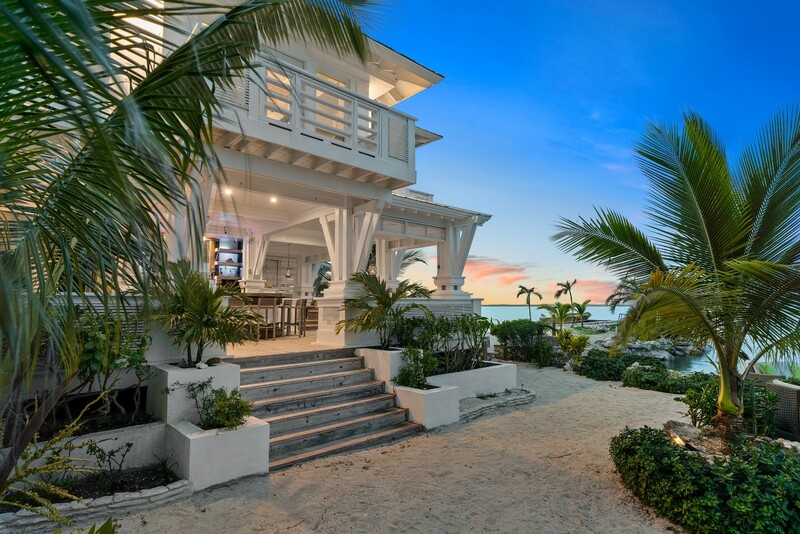 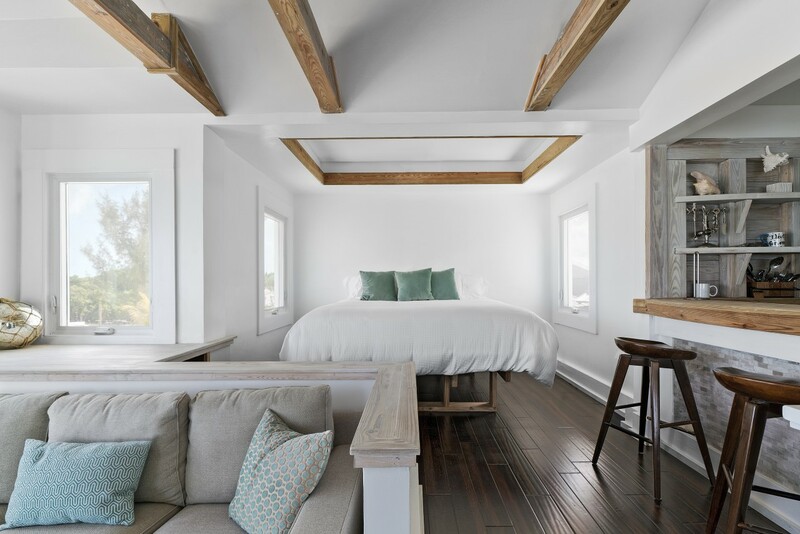 There are a number of well-built structures on the Island including a gorgeous 650 square foot apartment that sits above an open air outdoor living and dining area with fantastic views of the multi-hued waters of protected bay; as well as a lovely cottage with a living room, bedroom and bathroom adjacent to the bar and grill. 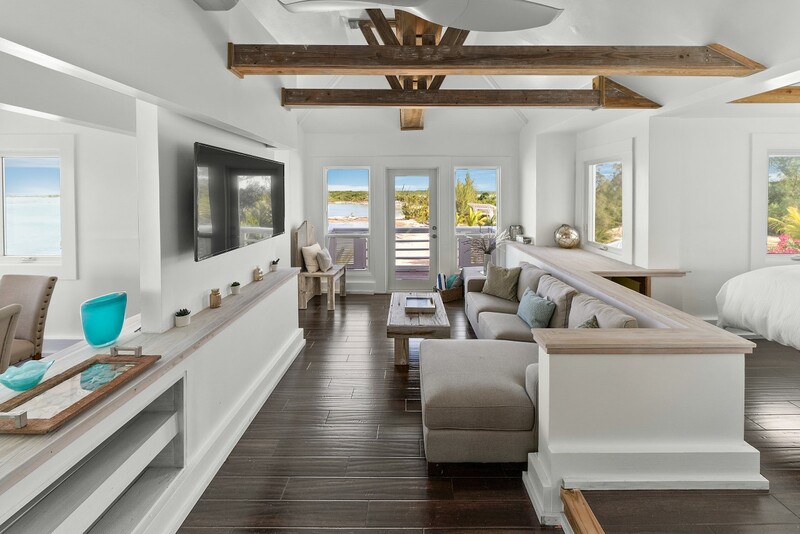 A partially constructed hill top unit sits 40’ above sea level with 360-degree views of the surrounding area. 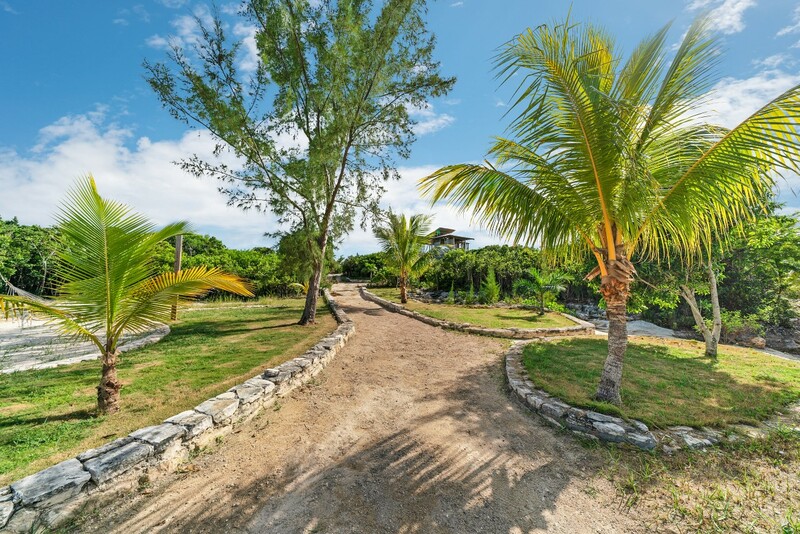 Roads run through the property allowing scenic access around the entire Island. 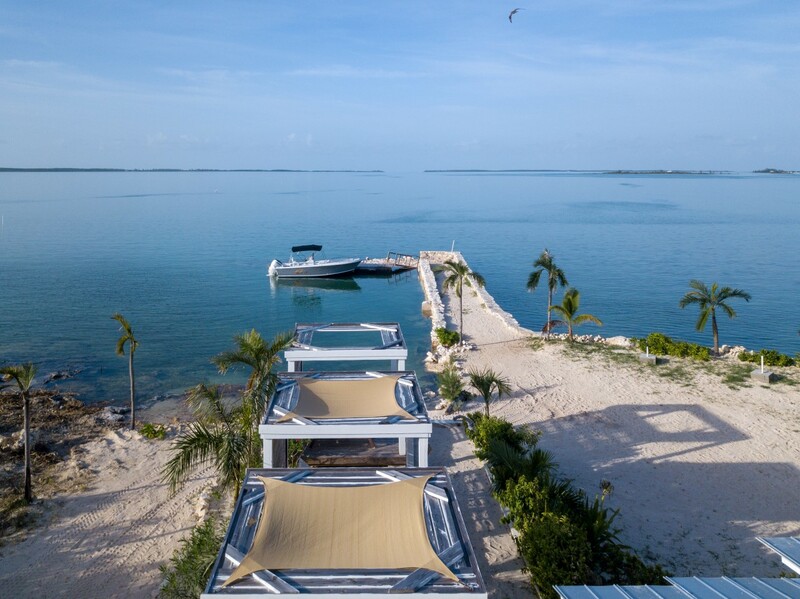 This breathtaking island with its unique features, make this a buyer’s dream come true.